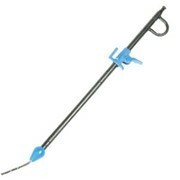 The Miltex® brand is recognized as a Premium Grade and expertly manufactured German Instrument. Specialist Medical Supplies Pty Limited was established in December 1999 as part of a merger of two companies Euromed Australia Pty Ltd and Waratah Surgical Pty Ltd. The purpose was to create a company capable of supplying the Hospital and Pathology markets as well as the Medical Specialists throughout Australia. We recognise that the healthcare Environment is subject to continual innovation and to this end we shall continue to investigate products from overseas, or innovations we can develop in Australia for these chosen areas. Specialist Medical Supplies is a major importer of products that are widely used throughout the hospital and pathology area's representing reputable International companies such as: - Amcor Sharps Containers & Medical Packaging. 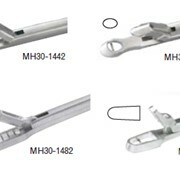 - Miltex Surgical Instruments. - K.A.I. 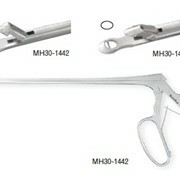 Industries Surgical Specialist Blades. - Delton Scientific Laboratory. 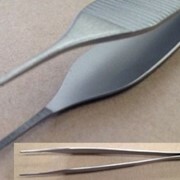 - Tyco Sutures. 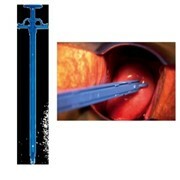 - Dynek Sutures. - Clinipak Theatre and CSSD Products. 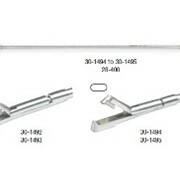 - Padgett by Miltex Surgical Instruments. We will continue to find new and different ways to assist our customers by providing a consistently high level of Customer Service and Product knowledge to the end user. 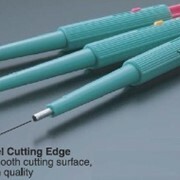 What is the term for ulcers & sores caused by pressure & shear forces? 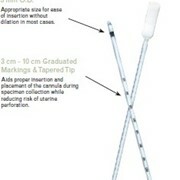 Mention MedicalSearch so Specialist Medical Supplies can best assist you! Get a callback from an expert at Specialist Medical Supplies to help answer your questions.